Going forward in 2013, FedererFan07.com is simplifying how it stays social with you, the loyal and passionate Federer fan. Follow @FedererFan07 on Twitter to receive the latest Roger Federer news and updates instantly. Launching today, is the new Facebook page, which will give simple updates such as new articles on the site, upcoming match information, and multimedia content. 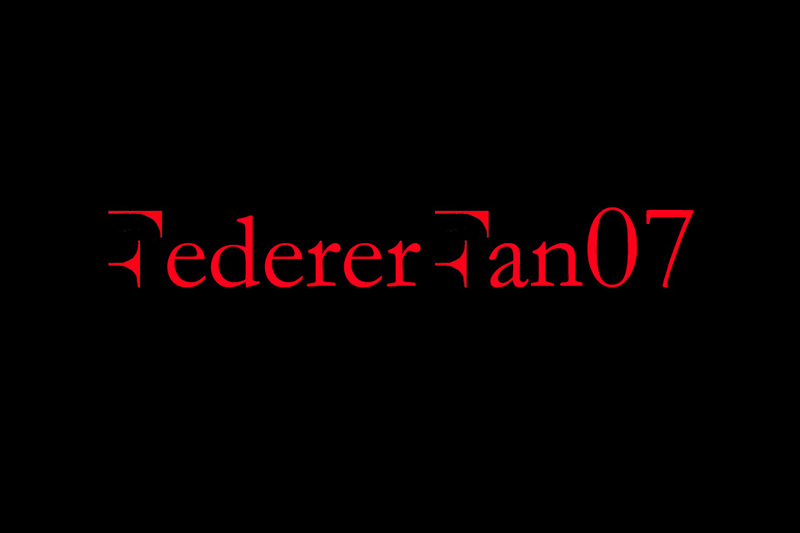 Like the new, FedFan07 page at facebook.com/fedfan07. Any changes made in the future will be posted on the site to inform you, the reader and viewer.